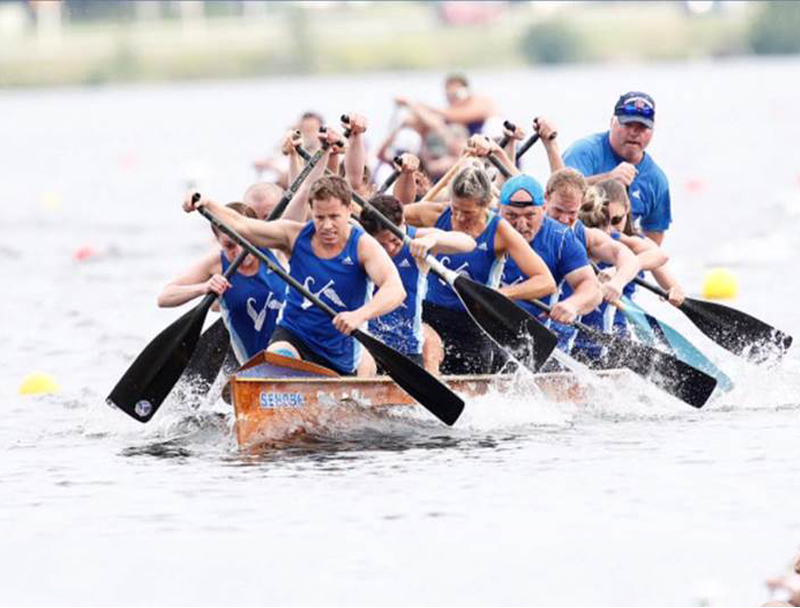 Registration will open for returning Masters paddlers will open on March 22, 2019 at Noon. Program and practices wil begin soon. The Master’s program has traditionally been for experienced paddlers who stayed with the or come back to, the sport they love. Masters athletes must be 25 years of age and older. Senobe is proud of this successful competitive program that is headed up by coach Kevin Bonang.